Dennis Duitch has practiced public accounting, business management and consulting for over 30 years, with expertise in strategic planning, business operations, personnel management, taxation, finance, marketing and most other facets of business, for a wide spectrum of companies including technology, manufacturing, distribution, retail, marketing, real estate, personal service, entertainment, and not-for-profit organizations. He has been a top-level consultant to closely-held businesses, families & high-wealth entrepreneurs, celebrities & heirs, in varying advisory & leadership roles including creative, structuring, analyzing, documenting, executing, training, facilitating, mediating, and coordinating personal life plans with risk-managed business plans. With credentials including an MBA degree in Finance from Northwestern University and certificates of specialty in Business Appraisal and Mediation, Dennis provides pragmatic counsel in strategic direction & planning, business formation/structure & forecasts, operating plans & budgets, control systems/procedures & infrastructure, succession & exit strategy, deal negotiation, merger/acquisition/disposition, income & estate tax, crisis & continuity planning. He is a Certified Estate and Family Business Advisor, licensed insurance advisor, and mediator for matters including partner/shareholder disputes, business dissolution, divorce property settlement, and dysfunctional families & Boards. Dennis has lectured extensively in management, financial & accounting areas for business & professional groups, has instructed professional & university courses, and has authored technical articles in management & taxation for national publications. He has served in executive officer roles and as Board Member for many companies (public & private), not-for-profit organizations, and as Vice-Chairman for Accountants Global Network. 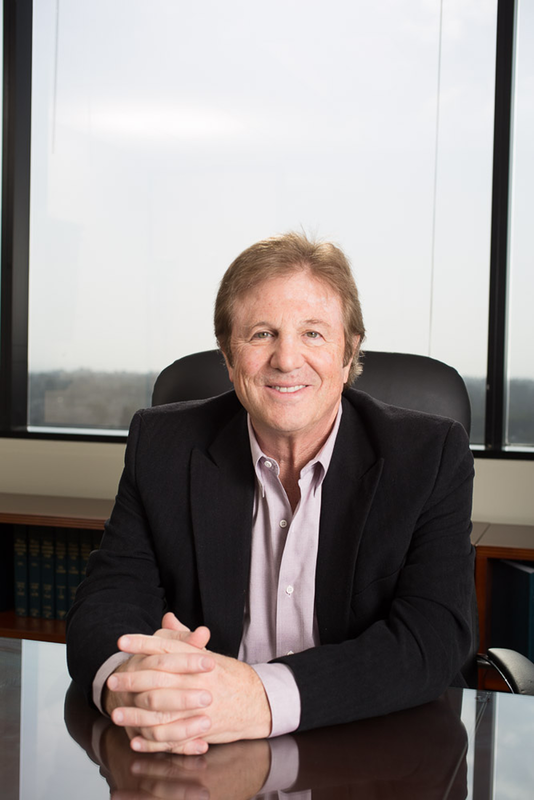 After service with an international CPA firm in Chicago, San Francisco & Beverly Hills offices, Dennis founded Duitch & Franklin LLP, which evolved to one of Southern California’s largest independent CPA/Business Management/Consultancy practices, with divisions including Audit, Taxation, Forensic, Technology, Human Resource consulting, and was acquired by a public company in 1998. He subsequently served as President for a consumer products company until forming Duitch Consulting Group which serves clients in Advisory, C-Level, and Board roles.